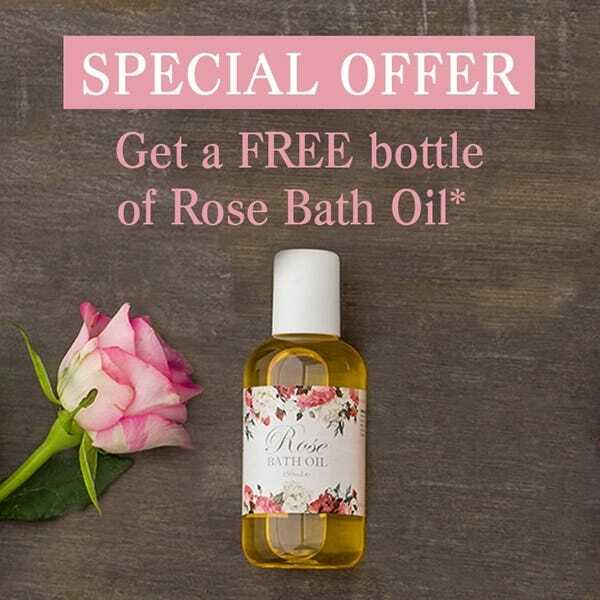 To redeem this offer of a free bottle of Rose Bath Oil (RBHO) worth £15, simply add any item/s to your basket worth £60 or more (excluding postage) and enter the offer code NLRBHO when prompted. The free item will be automatically added to the order. This offer expires at 11.59pm on Tuesday 9th January 2018. Click here to view our Rose Bath Oil. Cannot be used in conjunction with any other offer. Offer only available on in-stock items. Only while stocks last. We reserve the right to withdraw this offer at any time.